Through its acquisitions of Intrinsity and P.A. 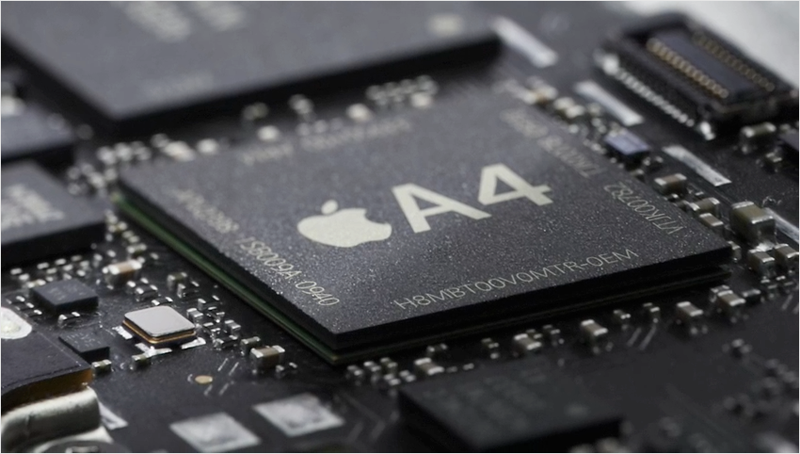 Semi, Apple last year introduced the its first ARM-based A-series chip —the A4 —inside its iPad and iPhone 4. It then rapidly followed up earlier this year with the iPad 2's A5-chip, which features dual-core graphics and processor cores. An A6 chip expected to power the iPad 3 in early 2012 has just entered trial production, though no details on its design have yet to surface.